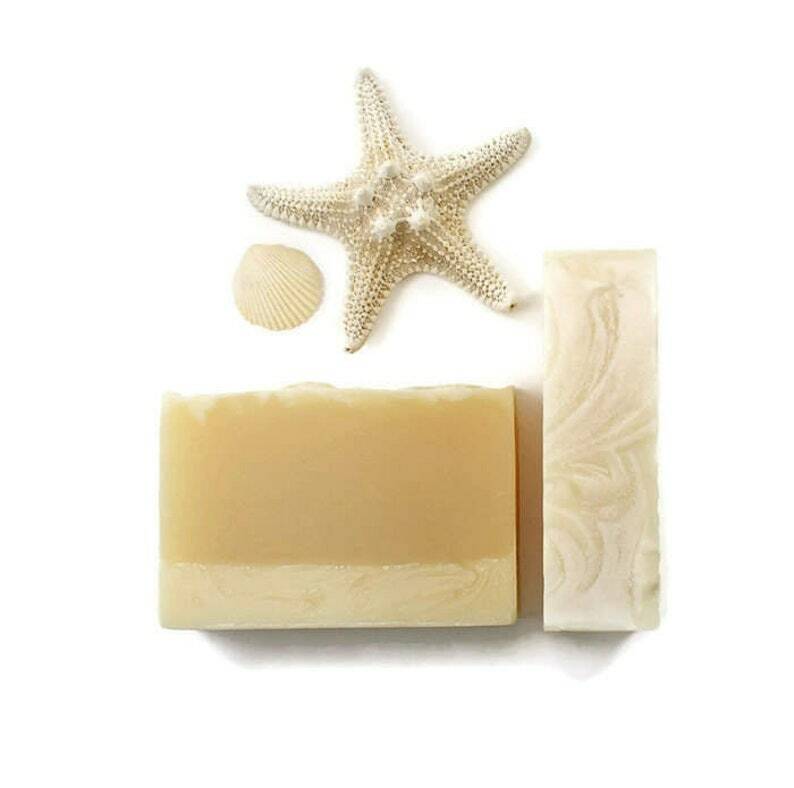 Dazzling sun and pristine beach best describe the bright scent of Sun Kissed Soap. 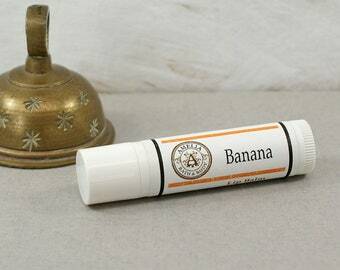 This delightfully pure and sunny fragrance flows with linen freshness, light citrus-floral and a powdery base. 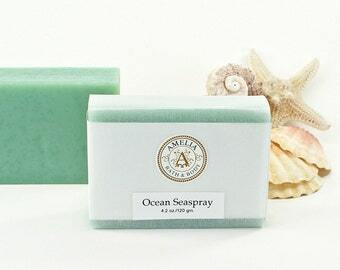 For a warmth that reaches right down to earth and covers you with happiness, this scent creates that relaxed, comfortable feeling a beach lover gets when sitting in the sun. 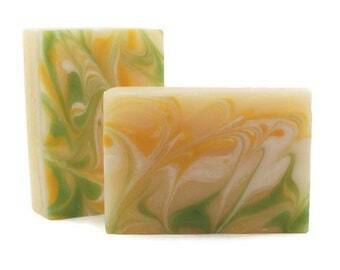 Sun Kissed Soap is creamy yellow color with a soft-white base...like the sun shining on the sand of a beach. 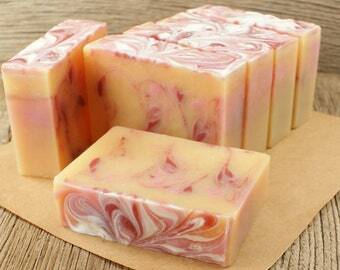 This soap is carefully handmade from start to finish. 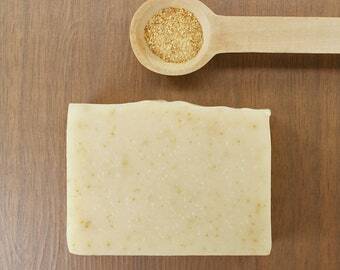 It lathers wonderfully and leaves your skin feeling clean and fresh. 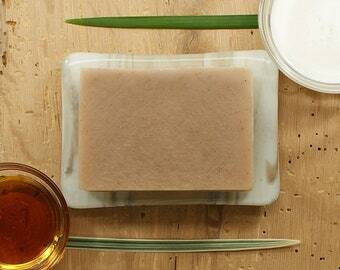 My goal is to make soaps that are good for your skin and full of glycerin. 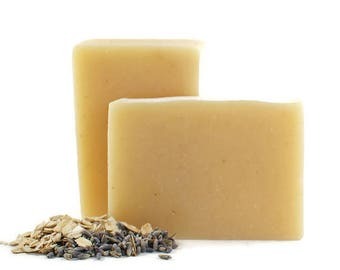 Soap is made through a chemical process and one of the by-products is glycerin...and glycerin is what helps keep moisture close to your skin and help it from drying out so quickly. 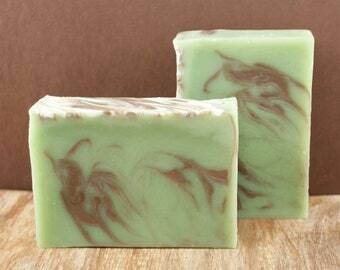 Listing is for one bar of cold process, artisan beach soap. 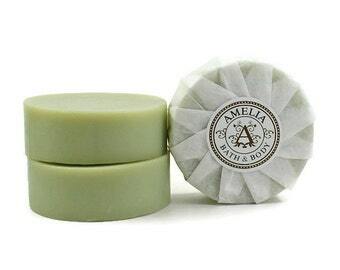 Love the snell of this soap! 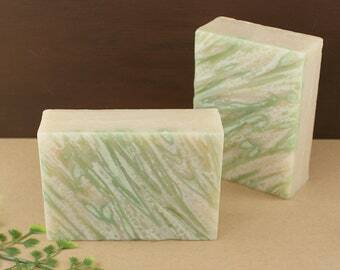 Just a beautiful bar of soap. 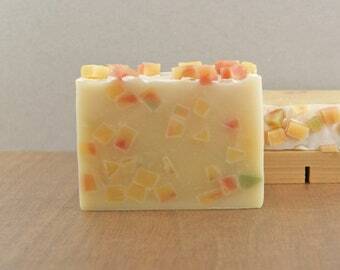 Lovely smell and design to it. 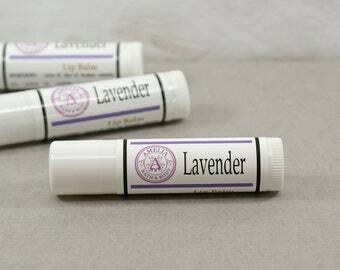 Impeccable customer service & product! 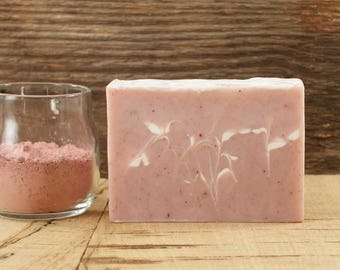 Love all the soaps. Thank You!